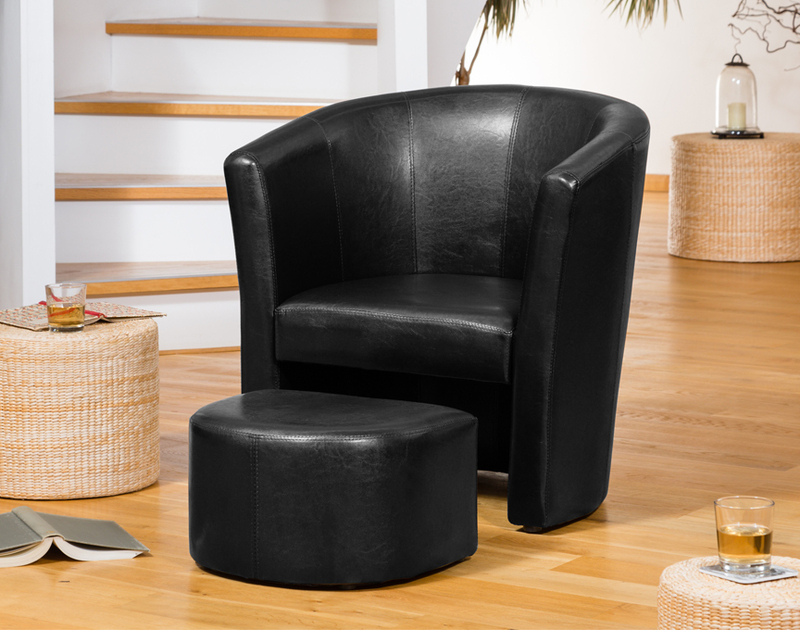 The Berwick tub chair is of a modern, classic design. 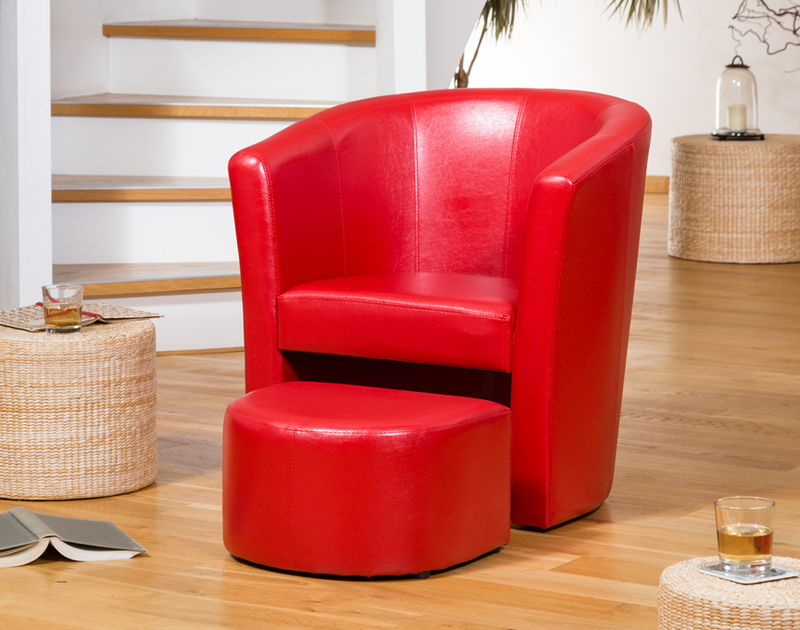 Its clean lines and elegant functionality make it a great addition to both household and commercial settings. 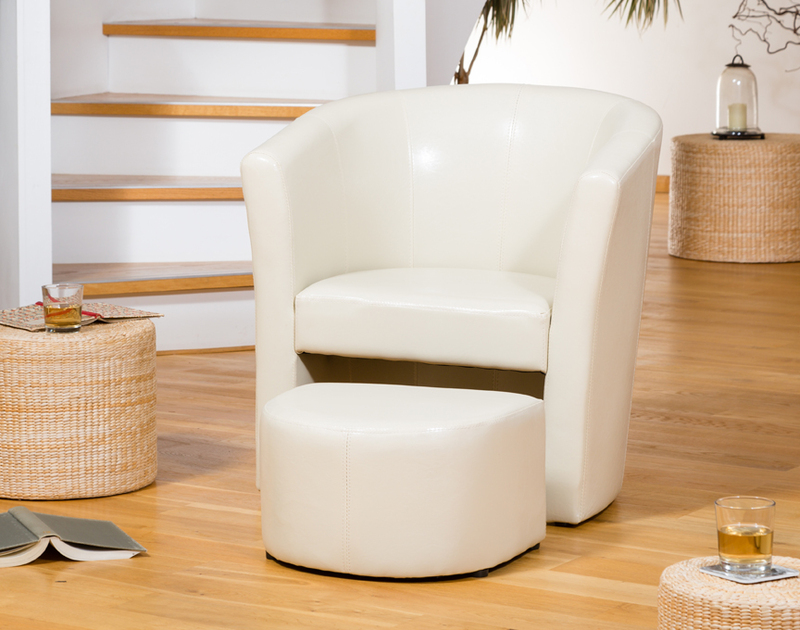 As such these pieces have proved to be very popular in the domestic market, and also in offices, reception areas and hotels. 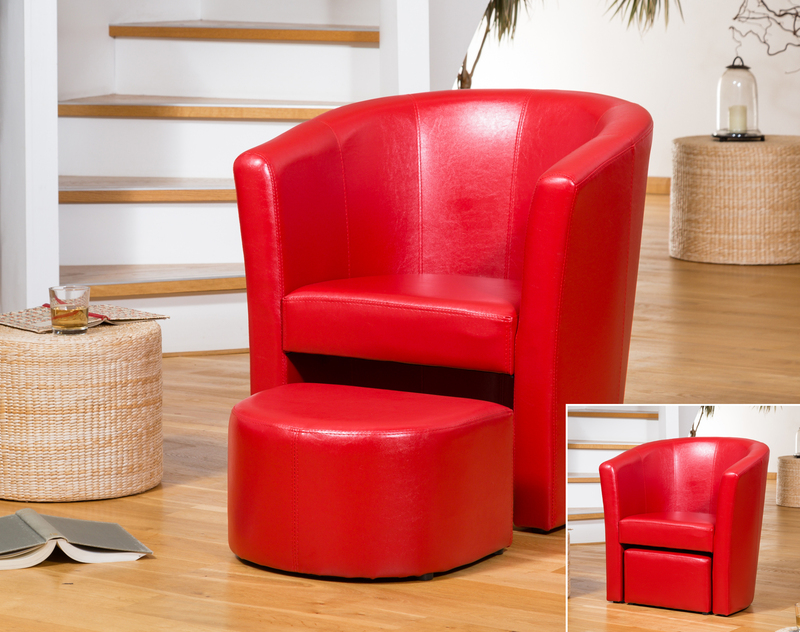 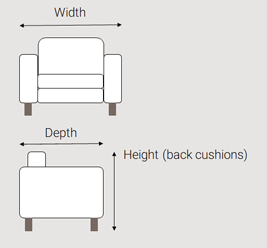 The tuck away footrest is great for those with minimal space, who wish to maximise comfort.